Drug Store Health Mart has made your prescription transferring easier with its simple and trouble-free process. 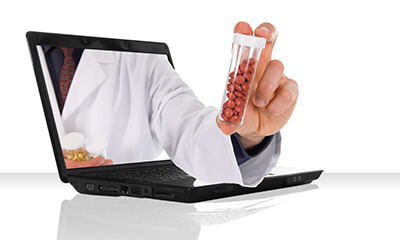 Here, we aim to transfer your prescription within 24 hours, whereas generally it takes one or two business days. To initiate the transfer process, please fill in the form below and if you are not comfortable in providing the information that has been requested in this form then we are glad to initiate your transfer process over phone or in person at our pharmacy.